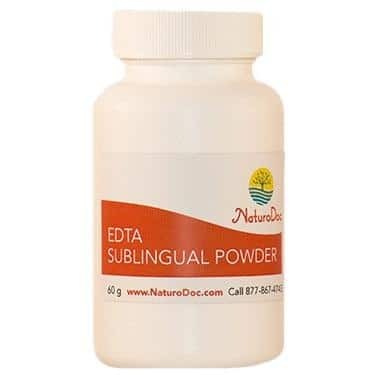 EDTA is a remarkable arterial cleansing product with the ability to effectively help remove the plaque, cholesterol and heavy metals throughout the blood vessels within the body. IMPERATIVE! Please review directions below. Directions: 1 heaping scoop (1000 mg) twice per day, morning and evening, away from food or other supplements. In each bottle there is a white plastic spoon that measures 1/4 tsp. 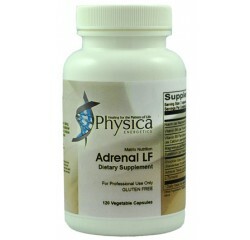 level by volume, which is equivalent to 1000 mg, or 1 gram of EDTA. 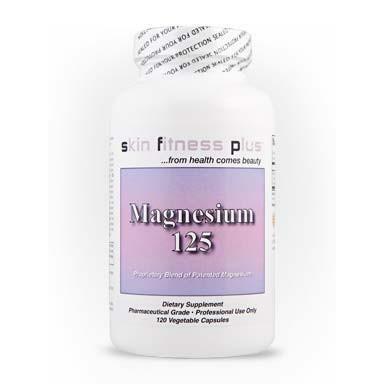 Take multiple minerals and Vitamin B6 while using this product. Pregnant or lactating women and people with kidney disease are normally not considered candidates for EDTA chelation and should consult with their healthcare practitioner before considering. EDTA is a remarkable arterial cleansing product with the ability to effectively help remove the plaque, cholesterol and heavy metals which congest, restrict, and impede blood flow and oxygen throughout the 75,000 miles of blood vessels within the body. Cardiovascular disease is today’s number one killer. EDTA can help in health problems, because it cleans out the cardiovascular system not only of heavy metals, but also of the plaque and calcium that restricts and impedes the flow of blood and oxygen to the organs and extremities. 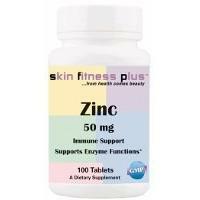 This product consists of Calcium Disodium EDTA, a weak synthetic amino acid which has been used for many years as a chelating agent to help improve blood flow and relieve the symptoms of cardiovascular disease. EDTA helps in reversing osteoporosis or bone loss. Through a complex action of the parathyroid gland, EDTA actually stimulates bone growth. Thus, while it’s removing calcium from plaque in blood vessel s, EDTA has the ability to make bones stronger and denser. Women have reported the reversal of bone loss in as little as two months using EDTA Oral Chelation. Persons having diabetes can benefit from EDTA Oral Chelation. It has helped in diabetic retinopathy , macular degeneration, cataracts, floaters , and preventing diabetic gangrene by restoring blood flow and circulation to the body extremities and appendages.